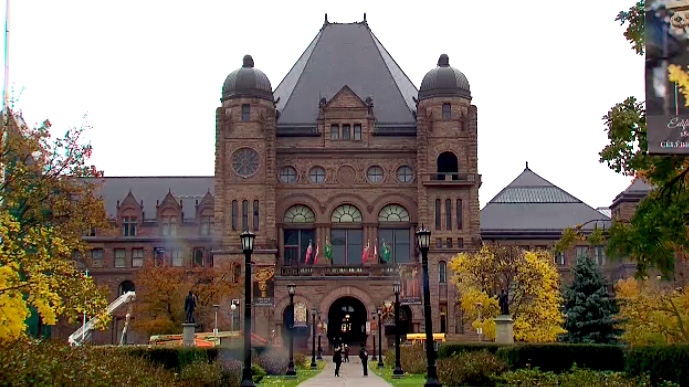 Word that Ontario is set to cut tuition fees by 10 per cent is being greeted warily as critics and those affected worry about the impact to higher education and raise concerns that the announcement will be paired with cuts to student grants. Documents indicate the Progressive Conservative government will announce a mandated drop in tuition for colleges and universities, but they don't detail the whole announcement set for Thursday. "Students should remain cautious of reports of a 10 per cent cut to tuition fees," the Canadian Federation of Students wrote on Twitter. "Last month, ON Auditor General set the stage for major cuts to OSAP (grants). We are concerned about the intentions of this announcement and whether it will make (post-secondary education) more affordable." The previous Liberal government increased the number of grants and made it possible for students with the greatest financial need to attend college or university free of cost. But the auditor general found last month that costs for that program jumped by 25 per cent and warned it could grow to $2 billion annually by 2020-21. NDP colleges and universities critic Chris Glover said he is deeply concerned that cuts to the Ontario Student Assistance Program are coming. "Ontario's college and university students know that they are not going to benefit from a Doug Ford government," he wrote. "Students counting on OSAP to give them a shot at university or college know that OSAP needs to be improved, not hacked apart." The NDP also said that the funding shortfalls universities and colleges would face from less tuition revenue would mean cancelled courses, larger class sizes and laid-off faculty. A 10 per cent tuition cut would take about $360 million away from universities and $80 million from colleges. Neither colleges nor universities wanted to comment before the full scope of the announcement was known. 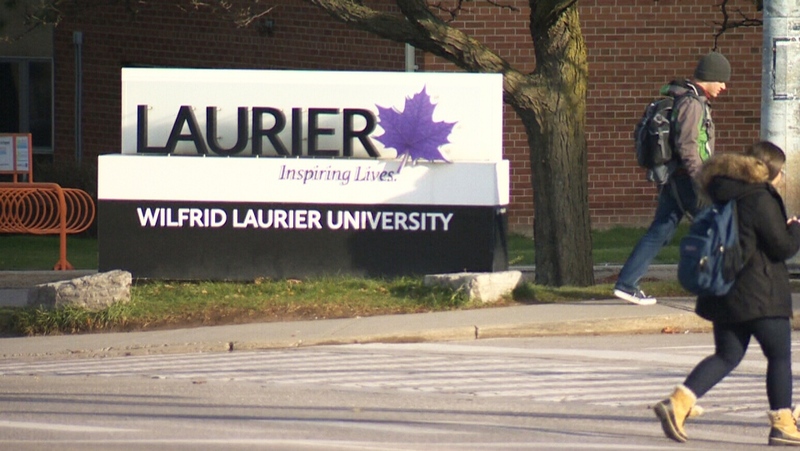 The current tuition fee framework, which has capped increases for most programs at three per cent, expires at the end of this academic year, and under a new framework, tuition would decrease by 10 per cent for the 2019-2020 year, then be frozen for the following year. The government says that means the average university arts and science undergraduate student would save about $660 and the average college student would save $340. International student tuition fees aren't regulated and are not included in the cut. Core operating grants from the government to post-secondary institutions are contingent on their compliance with the tuition cut. Alex Usher, the president of Higher Education Strategy Associates, predicted in a blog post Wednesday that this would only be a "first step" for the government, and warned that operating grants will "almost certainly" be cut too.